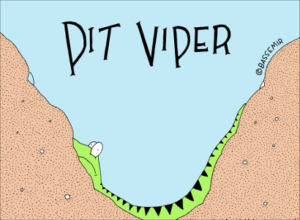 Welcome to the Snake Pit. 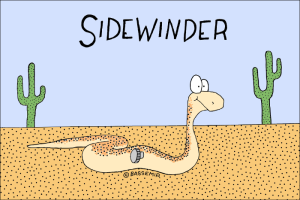 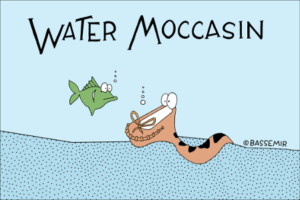 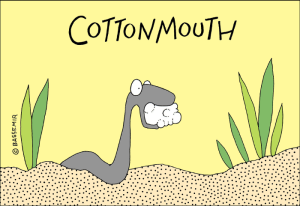 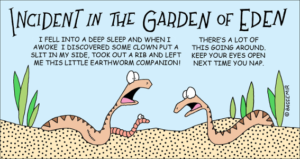 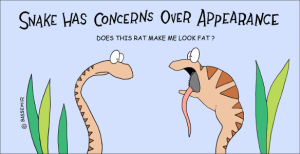 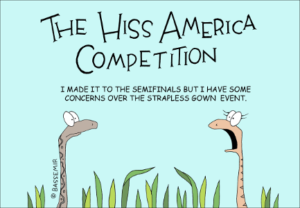 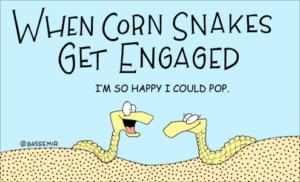 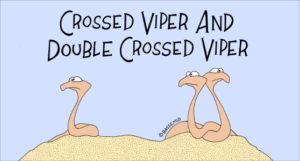 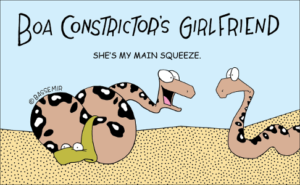 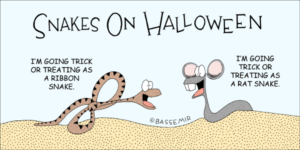 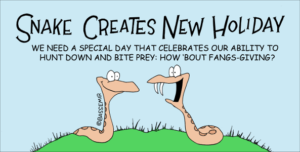 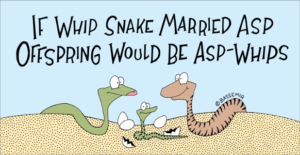 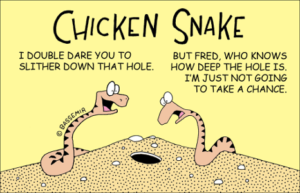 Slither through this assortment of cartoons for a humorous look the world of serpents. 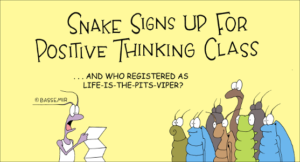 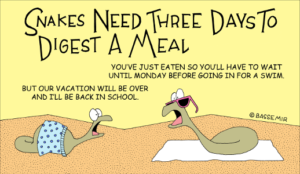 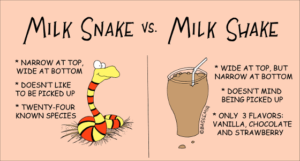 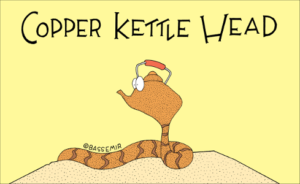 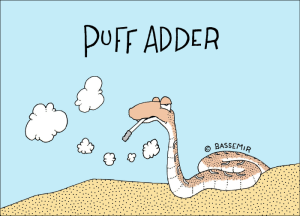 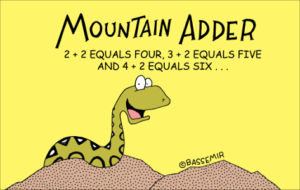 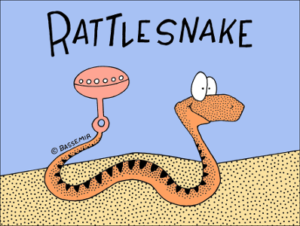 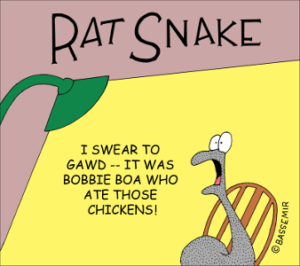 If any of these Snake cartoons tickle your fancy, you can put them on a coffee cup or a t-shirt by clicking on the link to the right of the cartoon. 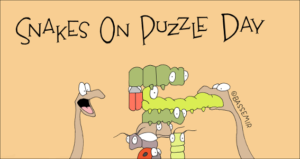 The link will take you to Zazzle.com along with the image. 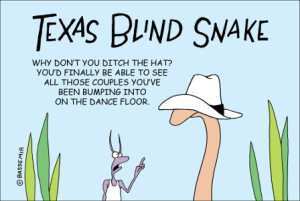 These make great unique gifts. 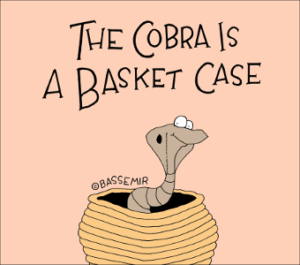 You can also put your favorite cartoon on a t-shirt.